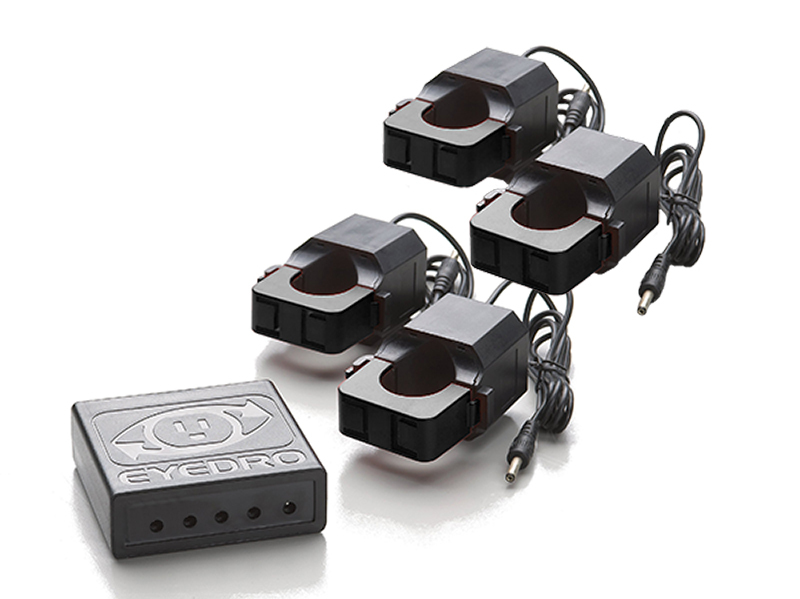 INTRODUCTORY PRICING ON THE ALL NEW EYEFI-4-EU WITH WIFI CONNECTIVITY! 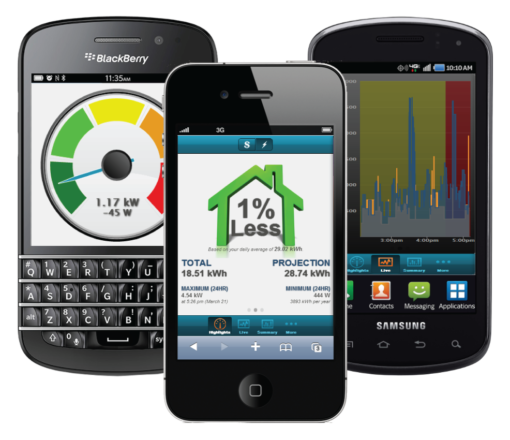 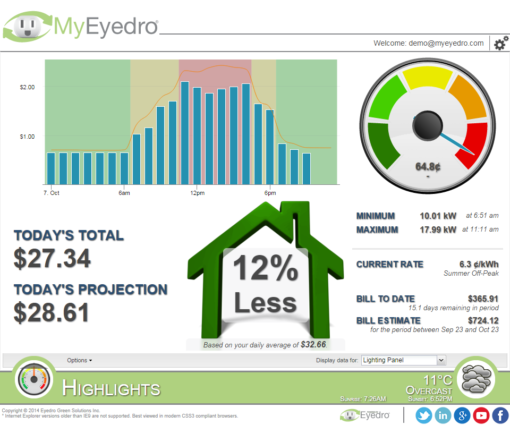 Introducing the solar ready EYEFI-4-EU, Eyedro’s next generation WiFi home electricity monitoring system! 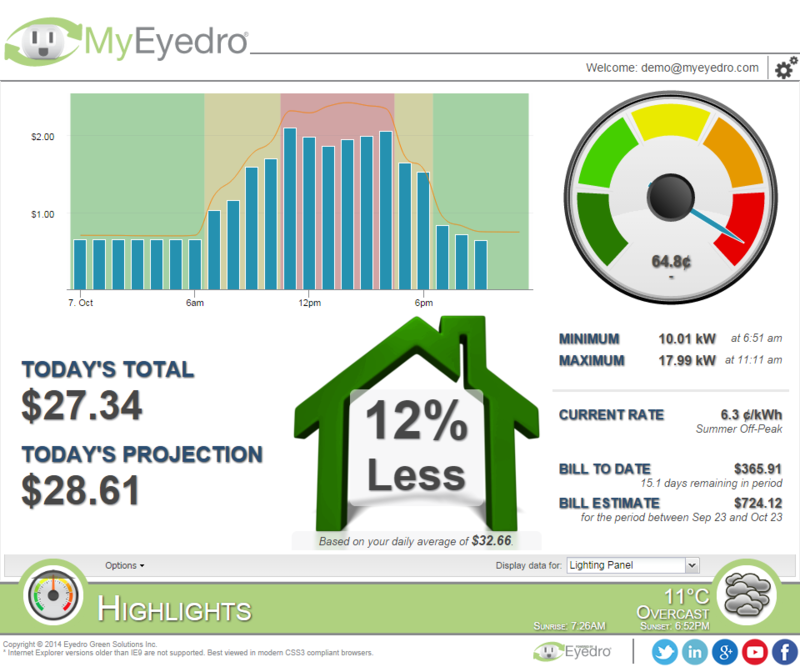 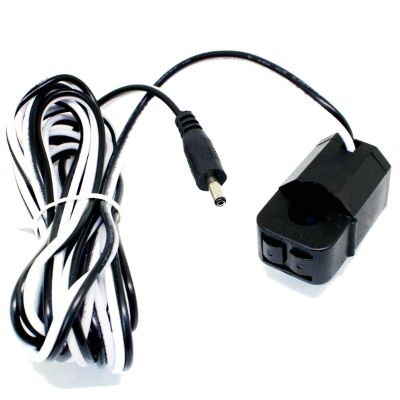 The Eyedro WiFi electricity monitor, model EYEFI-4-EU, is perfect for monitoring electricity consumption or generation in any home (up to 200A/600V).